As part of our work on Mind Waves, Third Sector Lab’s @rosiehopes was asked to deliver a session on blogging at Glasgow Women’s Library. The workshop participants were totally new to blogging, so rather than getting bogged down with technical stuff, we focussed on top tips from other novice bloggers. This presentation is essentially crowd-sourced from Mind Waves Community Correspondents, most of whom have lived experience of mental health problems. Here’s their top tips based on their first six months of the project, with links to posts from Mind Waves. What would you add? What do you wish you’d known when you started blogging? Launched today, this report outlines findings and recommendations on how barriers to digital inclusion can be overcome so that everyone in Scotland can benefit from the digital revolution. The research considers in depth questions on the responsibilities of a digital society. This document sets out the Government’s plans to build upon the progress being made in developing world class digital connectivity. Section 6 will be of particular interest to third sector professionals. 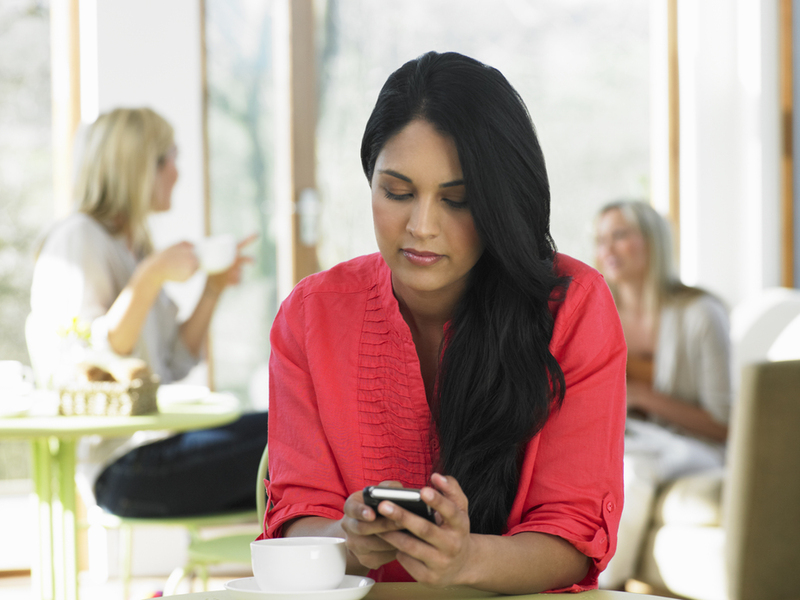 78% of the UK population said that they use the Internet. Does this large proportion of Internet users in Britain herald the rise of a common Internet culture, or are beliefs and attitudes about the Internet as diverse as opinions can be across the general population? Chris Yiu, Director of Digital Participation at SCVO, spoke at Social Media for Social Good and at #BeGoodBeSocial in July about the digital inclusion role the third sector plays plus he touched on the need for a digital-first approach to services. Tons of useful case studies from digital inclusion projects across the UK. Scroll down the page for the Scottish examples. A few years old now, Scotland’s Digital Future: A Strategy for Scotland sets out in detail how the Government intend to achieve their digital ambition. The strategy looks at the four key areas of public service delivery; the digital economy; digital participation and broadband connectivity. The Carnegie UK Trust’s 7 Digital Participation Tests and 6 Case Studies of successful local projects that are tackling digital exclusion in new and innovative ways. Only half of CAB clients have an internet connection at home. 36% of respondents said they never used the internet and a further 11% said they hardly ever used it. Does a digital by default approach to welfare benefits could exclude some of the most vulnerable and marginalised members of society from accessing the very services they rely upon? 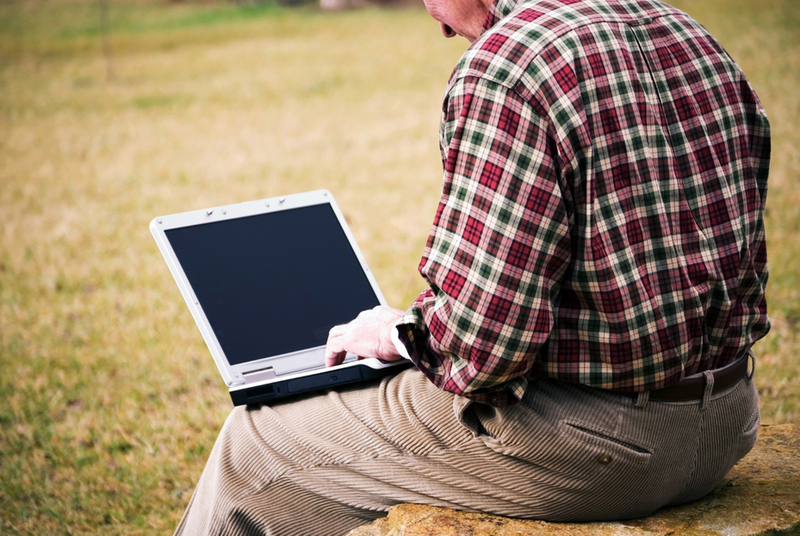 The report looks at the obstacles to older people being online, which range from lack of interest to financial cost and lack of training and support as well as the drivers behind getting older people online which include family support and specific interests and hobbies. It’s London-focused but incredibly useful for those of you working with older people. Who is offline in Glasgow? Why are people in Glasgow offline? Research and recommendations for tackling digital participation within Scotland’s largest city. A useful overview of digital skills by region, socio-economic profile, etc. Any essential reports or resources I’ve missed? Leave the url in the comments below. What was the impact of the Commonwealth Games on Scottish charities? During the Commonwealth Games, our Director Ross McCulloch @thirdsectorlab caught up with Sara Thomas @lirazelf as part of #citizen2014 to give his views on how the games would affect Scottish charities. Here’s his take, but three months on, does it hold true? Do you feel as optimistic about the Commonwealth legacy now that the flags are gone and the sunshine has faded? Let us know. We recently worked with the Health and Social Care Alliance on their #ourfuture14 conference. You can see the storify that our social reporter team produced here. 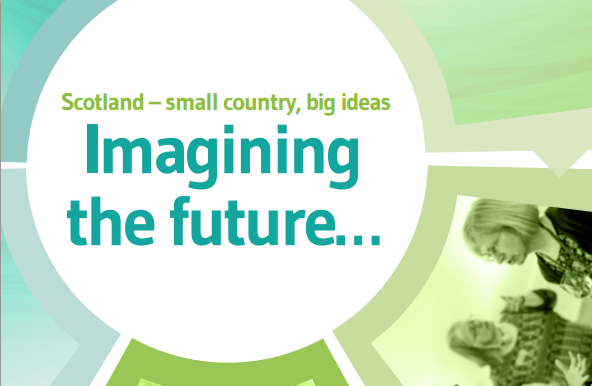 Our Director Ross has also contributed to ‘Imagining the Future’ – a collection of think pieces providing insight into some of the essential ingredients for shaping a fairer, healthier future Scotland. Below is the full piece from the document. The Scottish Government has a bold ambition: Scotland should be a world-leading digital nation by 2020. It’s hard to argue against that – Independent or not it’s clear Scotland needs to embrace new technology if we are to have a truly diverse, robust economy. The Scottish Government’s ‘Digital Future’ strategy outlines four key strands: connectivity, digital public services, digital economy and digital participation. The Scottish third sector has a pivotal role to play, particularly around digital participation and public service delivery. But without a fundamental shift in thinking there is a danger the third sector will be left behind – along with vast swathes of the population. 30% of Scots don’t have basic digital skills. That figure rises to 50% of people with disabilities and 60% where the individual has no qualifications. 15% of Scots have never used the internet. A Citizen’s Advice Scotland survey found 36% of their clients have never been online. These stark figures highlight a massive societal gap that needs to be addressed if we are to achieve that 2020 vision of a digital Scotland. Access to physical technology and connectivity, particularly in rural areas, are important. But for me they’re not the big issues. We need to ensure people have basic skills needed to get online and embrace the internet. That word ‘embrace’ is key. Oxford University looked at why people choose not to use the internet in their everyday lives – 82% of respondents were ‘not interested’. Researchers found no evidence that these people are restricted from going online. They simply don’t care. For many older, disabled and unemployed people their first foray into the digital world will be mandatory online-only benefits claim forms – hardly an inspiring start. In a sense digital inclusion is more about social barriers than technological ones. Recent research on digital exclusion from the Carnegie UK Trust recommends that ‘trusted intermediaries, such as voluntary workers, community development workers…can help to deliver the personalised, differentiated approach that is needed to help different groups of citizens in Glasgow to get online’. So third sector staff and volunteers will be key in ensuring the digitally excluded are skilled and enthused but it’s also worth thinking about that other strand of the Scottish Government’s digital strategy – digital public services. I believe the third sector can deliver innovative, effective services through a ‘digital-first’ approach. Of course we will always need face-to-face interaction with service users but let’s not use digital exclusion as an excuse for inaction. So could an Argyll & Bute counselling service save money and reach hundreds more isolated individuals if it allocated half its travel budget to video technology rather than the environmentally-unfriendly, time consuming practice of counsellors driving all over the region? My experience on Foundation Scotland’s grants committee, chairing other funding panels and working with Scottish charities in my role at Third Sector Lab tells me that two fundamental areas need to be addressed to get the voluntary sector ready. First we need a skilled workforce ready to ask how digital technology can help us deliver cost-effective services that make a real difference to the lives of Scottish people; we need digital champions within every Scottish non-profit. Secondly we need funders to understand the difference digital can make and put their money where their mouth is. We don’t necessarily need dedicated funding streams – digital to should permeate all areas of the funding landscape. We also need to ensure grants officers have the skillset to objectively assess tech-based project applications from charities and social enterprises. Once we make that shift I believe the Scottish third sector can lead the world in digital media for social good. We were asked to provide social reporting support to the Health and Social Care Alliance for their #ourfuture14 conference. Our @rosiehopes trained up a team of six volunteers, carers, staff and people with lived experience of health and social care services and let them loose with smart phones. None of them were too shy to ask difficult questions, as you can see here. Thanks to everyone who spoke to us- it was a great day. I’mÂ in great company, as Tasha Judd and Stacey Monk will also be contributing to the week’s discussions andÂ debates. Click the shiny red lightblub below to join in with the e-Festival. Not long until the call for ideas for the wonderful Social Innovation Camp Scotland closes. Friday 22nd May to be precise. Essentially the SIcamp weekend is all about using the net and technology for positive social change. They need the help of a huge range of people â€“ from software developers through to business experts, from digital media lawyers to people with expertise in solving social problems – to help make the selected ideas a reality. I could waffle on all day about how great an idea SIcamp is but the nicely animated video below does a far better job of explaining the concept.